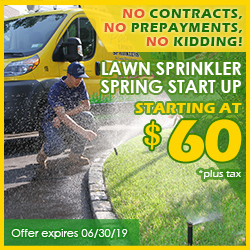 Residents of Roslyn and the surrounding areas of Roslyn Heights, Roslyn Estates, Roslyn Harbor and East Hills have been relying on Pacific Lawn Sprinklers to maintain their existing garden irrigation systems and to install new lawn sprinkler systems since 1980. Having worked in the area for so long, the Bright Yellow Pacific trucks are a daily site to homeowners. Whether it is a simple adjustment of a sprinkler head or a complete new installation, Pacific Lawn Sprinklers is the answer. Call today and see why your neighbors have chosen to use our services for all of their irrigation and landscape lighting needs. 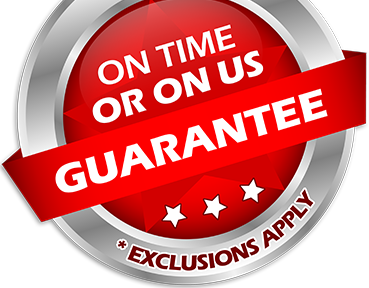 A 100% CUSTOMER SATISFACTION GUARANTEE and an exclusive “ON TIME OR ON US GUARANTEE”. 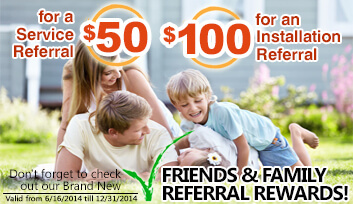 on every appointment is your assurance to receive the best possible service in the industry. 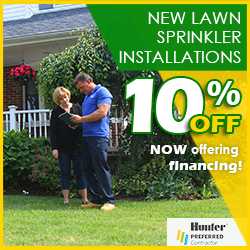 With more clients than any other lawn sprinkler company in Nassau County Long Island, Pacific is your best choice. Being extremely familiar with local laws and ordinances from the local Villages and Towns, Pacific has the expertise and licenses required to comply with these laws. Over years of quality on time service has made Pacific Lawn Sprinklers familiar with the permitting, locking ball valves, expansion tanks, backflow preventers and automatic rain sensors required on every new lawn sprinkler or garden irrigation installation. Roslyn and the surrounding areas are easily accessible by such roadways as the Long Island Expressway, Northern Boulevard, Willis Ave and Glen cove Road - Roslyn is centrally located for Pacific to immediately respond to any irrigation issue.